Hidden Brain: How Miscommunications Happen Most people assume they will be better understood by close friends or their partners than by strangers. Most people are wrong. Most people assume they will be better understood by close friends or their partners than by strangers. Most people are wrong. OK, I think it's pretty safe to say we've all had misunderstandings. But here's a question. Do you think you're more likely to have a misunderstanding or miscommunication with a close friend or partner or with a perfect stranger? It is moments like this when we like to bring in NPR's Shankar Vedantam. Hey, Shankar. GREENE: OK, so you're a good friend. You're a colleague. I feel like we communicate pretty well. Are you about to tell me that that's not the case? VEDANTAM: No, I think we do communicate great, David, but the question is did we actually communicate better when we were strangers to one another, when we met for the first time? I generally assume that I communicate better with people who are friends or partners. VEDANTAM: But I came by some new research that actually suggested that might not be the case. Kenneth Savitsky at Williams College in Massachusetts recently conducted an experiment that found that people greatly overestimate the degree to which they think they are on the same page as close friends and partners. GREENE: Overestimate like they're reading sort of, you know, expressions on another person's face and just say, oh, I get what they're talking about because I know this person. VEDANTAM: Exactly. So one of the examples they gave in the paper, for example, is a wife tells a husband, it's getting hot in here as an obvious request for him to open a window. Well, he interprets that statement as a coy and amorous advance, right? So he's misreading what's happening in her mind. Savitsky and his colleagues invited a group of couples into the laboratory, some were married, others were strangers. People invariably predicted there would be fewer miscommunications with close friends and partners. In reality, people understood friends and strangers about the same. But they expected they would have significantly better communication with their friends and partners. So there's actually a greater risk in communicating with people who are close to you because we assume that we're going to be on the same page as them. When it comes to strangers, we're much more likely to say, I don't know this person, that person doesn't know me. And we put in more effort into understanding what's happening in this other person's mind. GREENE: The lesson being if you know someone really, really well - like you're married, in a relationship, something like that - don't ever make assumptions. Make sure you know what the person's talking about. VEDANTAM: I think in some ways that is the moral of the story, that we assume that when it comes to our friends and partners we'll understand what's happening in their minds and they'll understand what's happening in our minds when, really, it takes effort to understand what's happening in someone else's mind. GREENE: All right, that is Shankar Vedantam. He regularly joins us to talk about social science research. 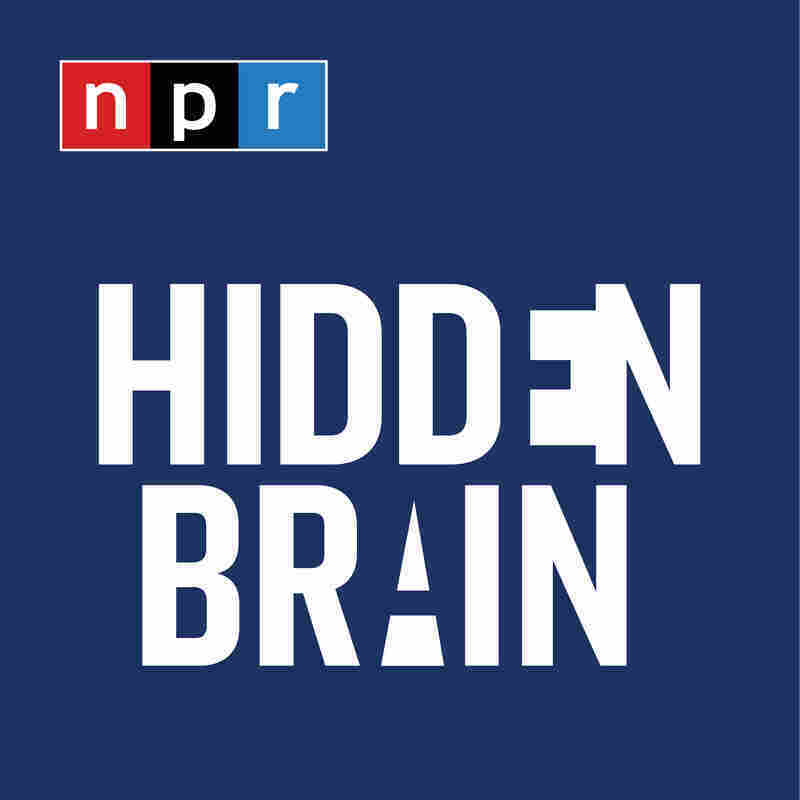 And he explores the science of miscommunication and lots of other ideas on his new podcast, Hidden Brain.